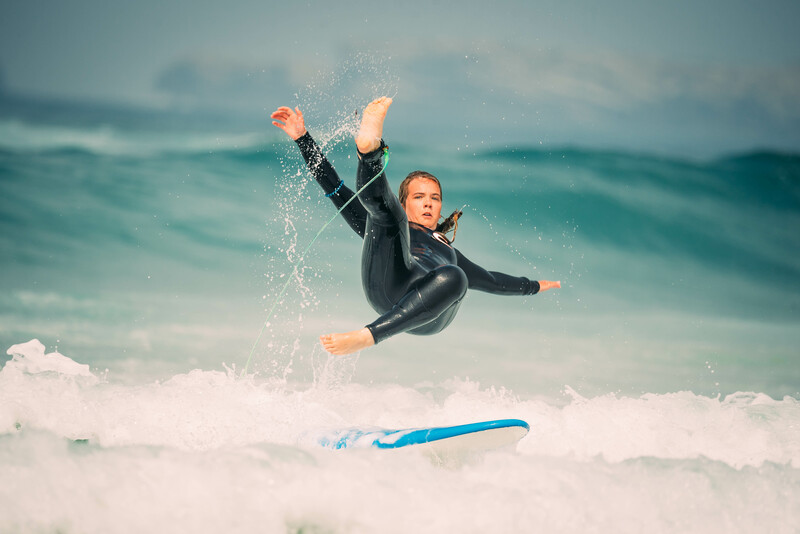 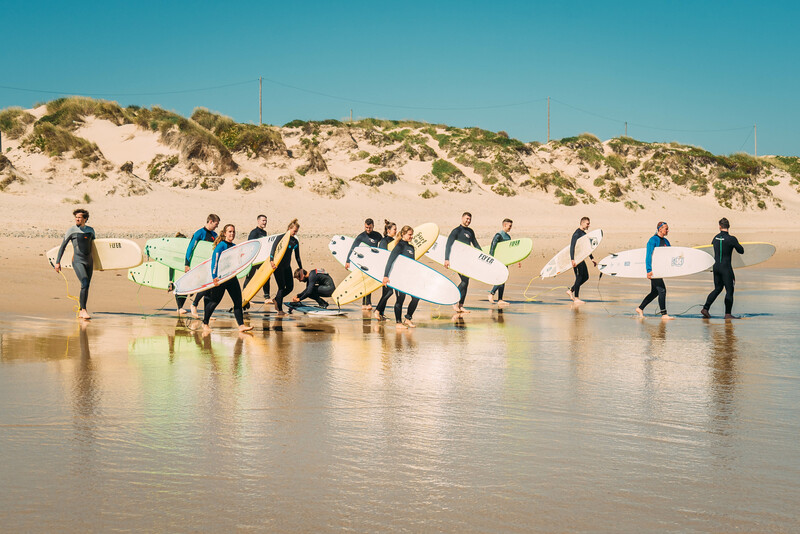 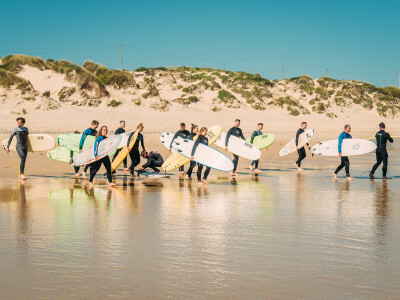 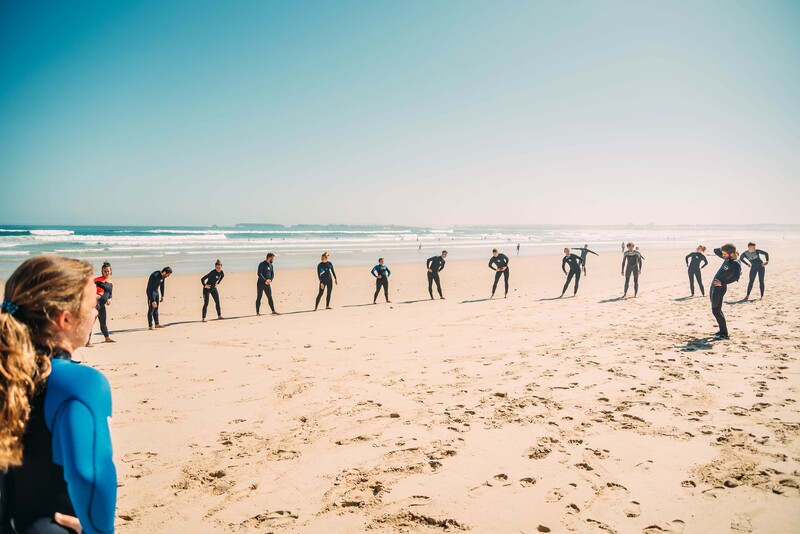 Our team is ready to help you on the first steps of the best sport of the world, surfing. 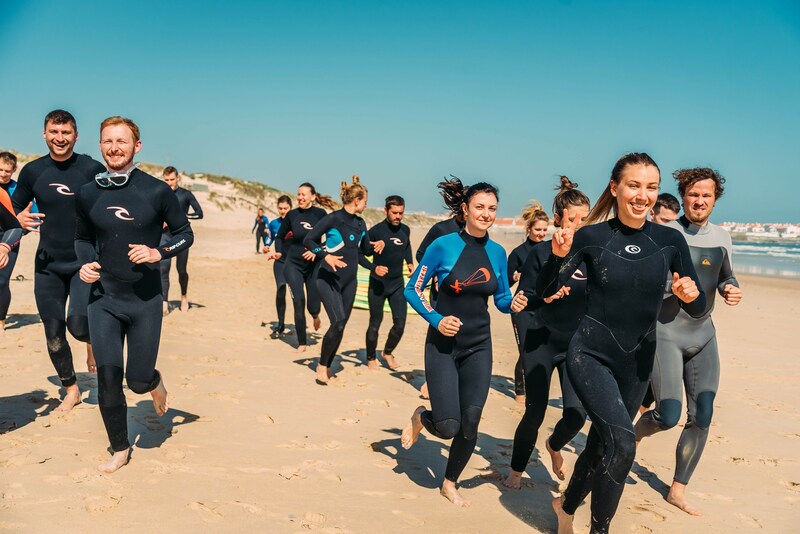 Passion and motivation are the base of our job, we teach you with the heart so you can learn surfing one the best way as possible. 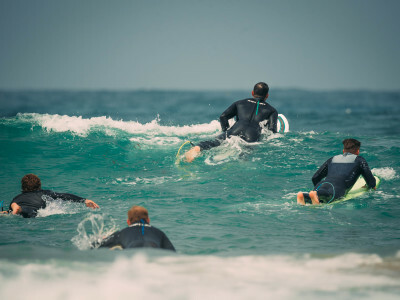 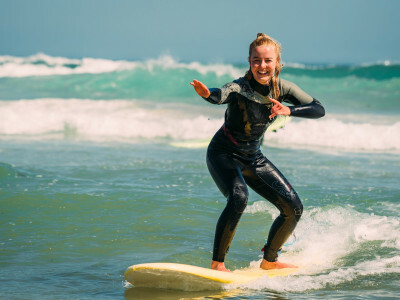 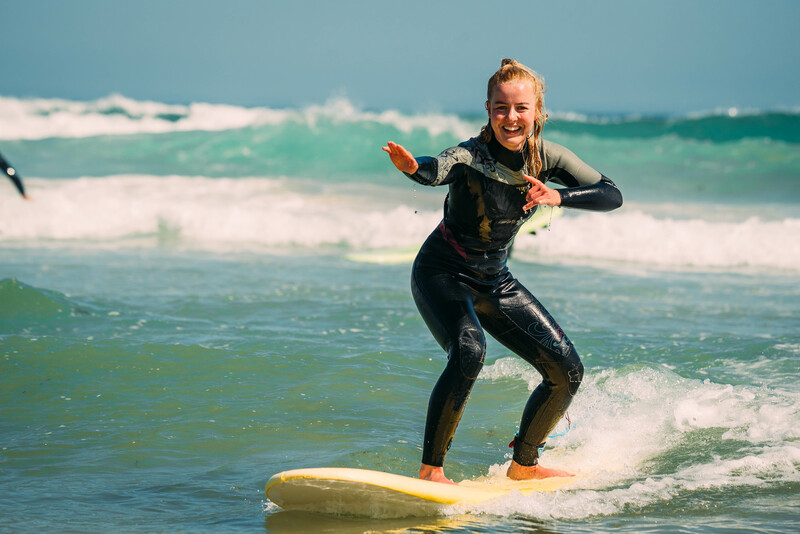 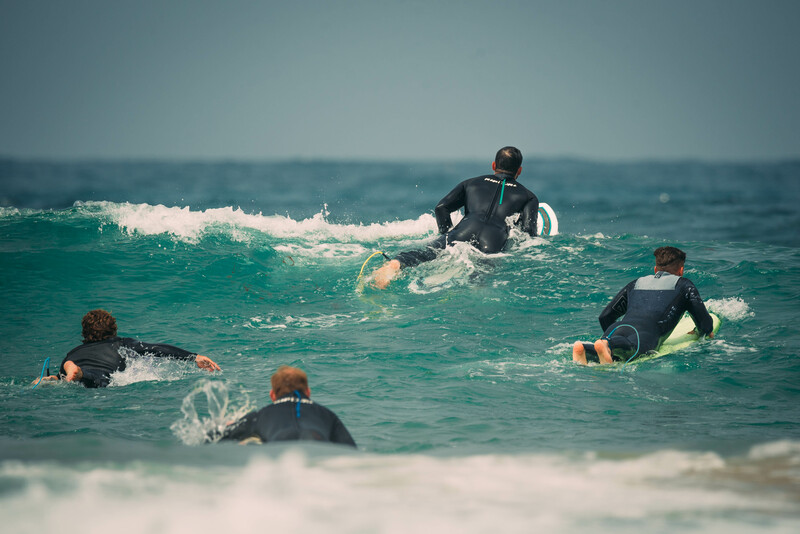 Our instructor are local surfers so they know better than anyone all the tricks of local waves, so they are the right persons to teach everything you they know and provide you an unforgettable experience. 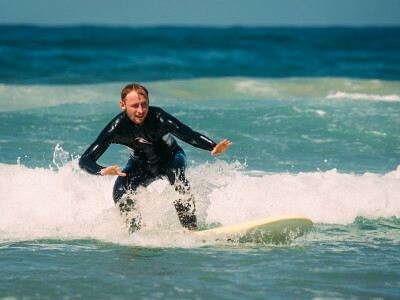 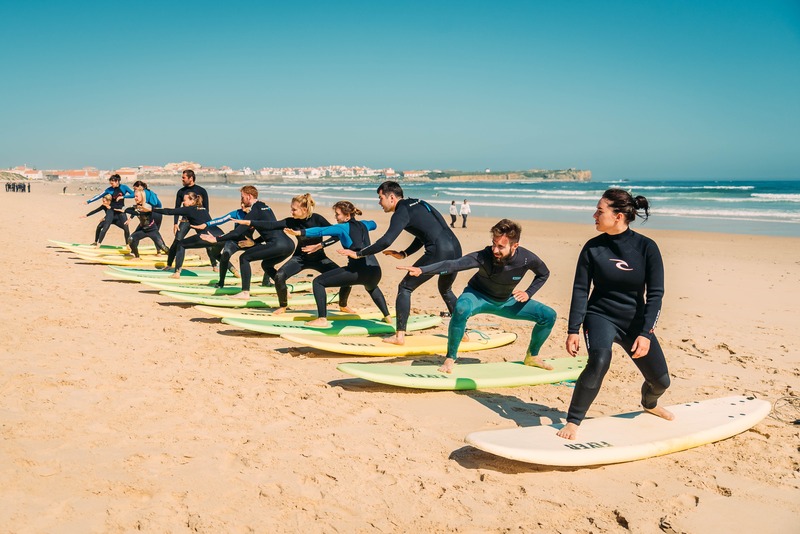 Born in Peniche and with many years of experience in ocean as surfer and lifeguard he’ll teach you everything to improve your surfing and how to surf safe. 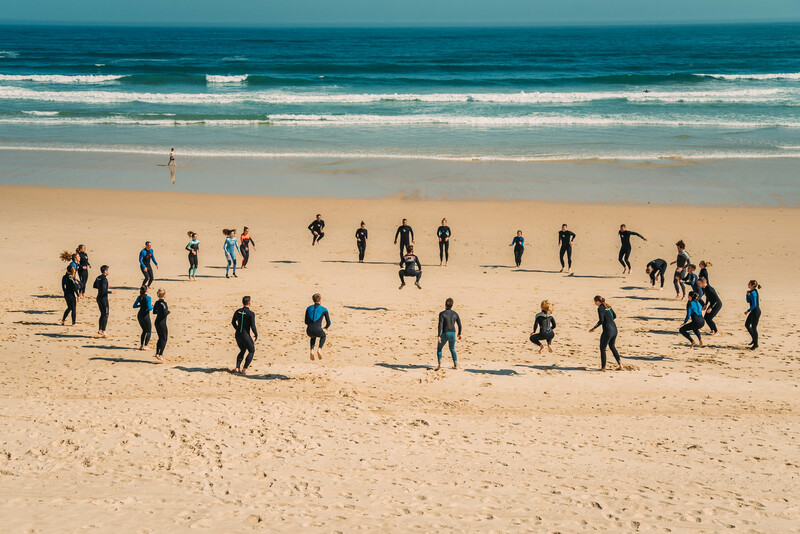 Certified coach by FPS. 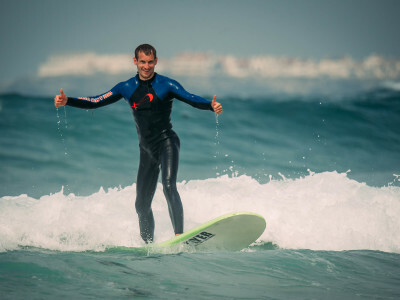 Local Surfer from Peniche, since child he is used to ocean and waves. 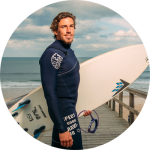 Working on the area since 2010 he will give you the right tips about the waves of Peniche. 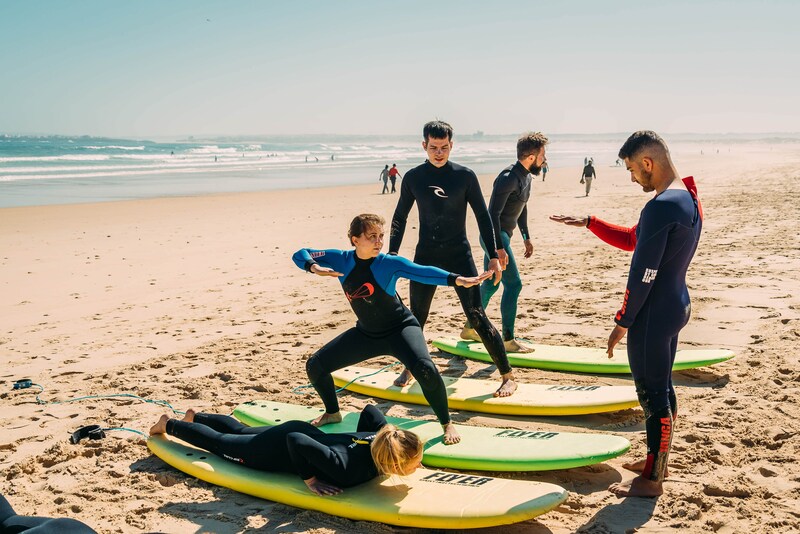 Certified coach by FPS.